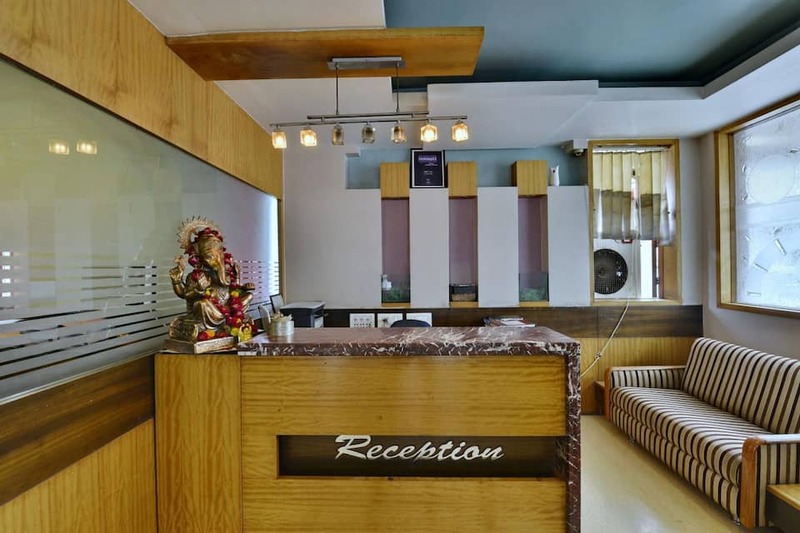 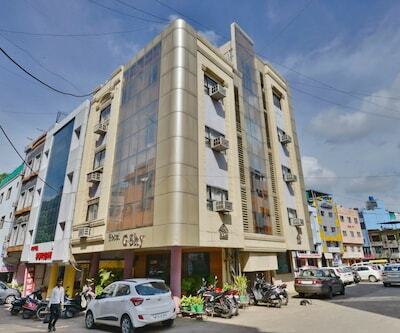 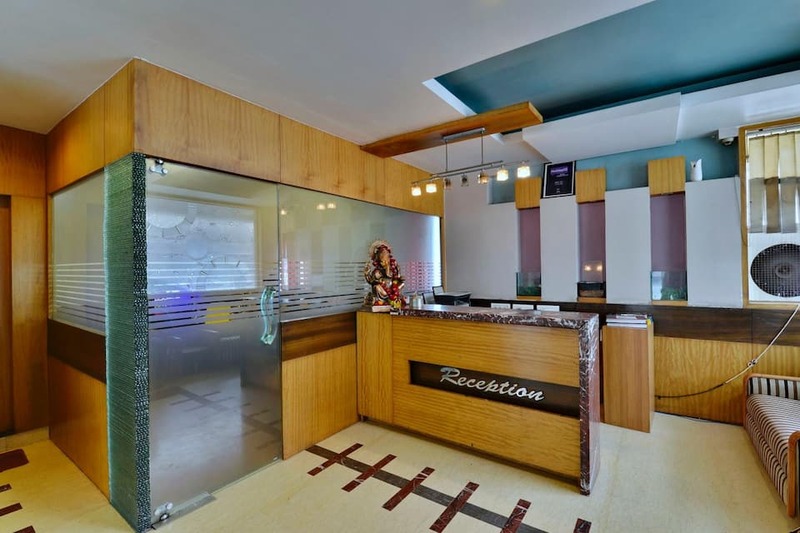 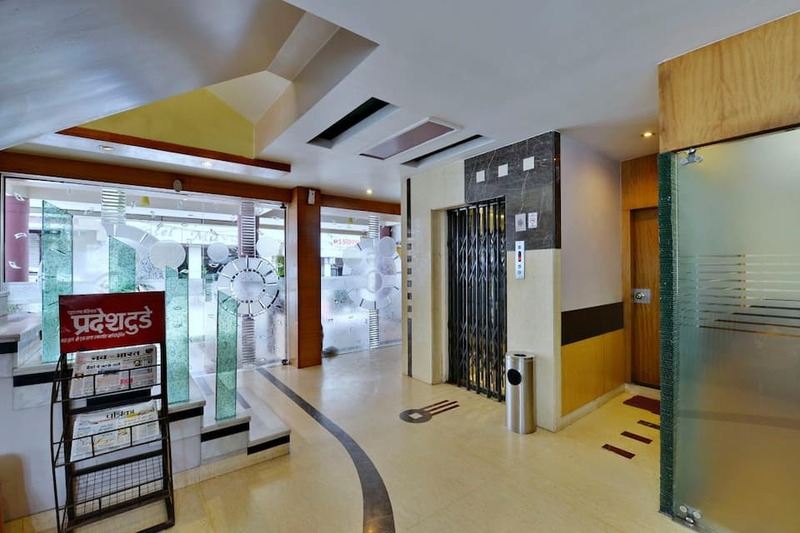 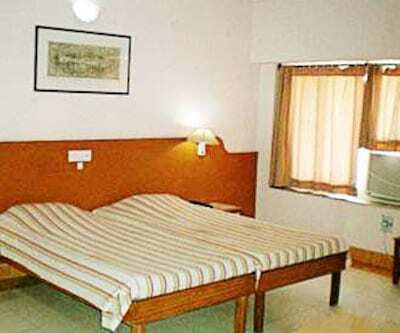 Hotel G-Shy in Bhopal provides a travel counter to the patrons. 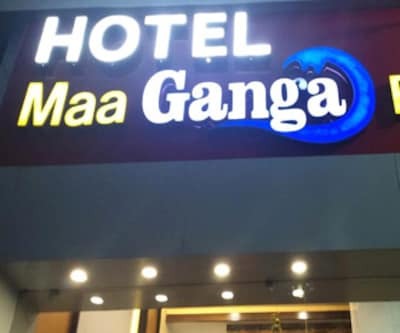 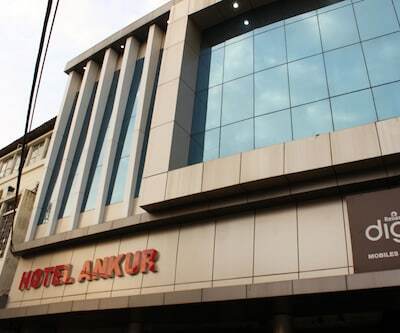 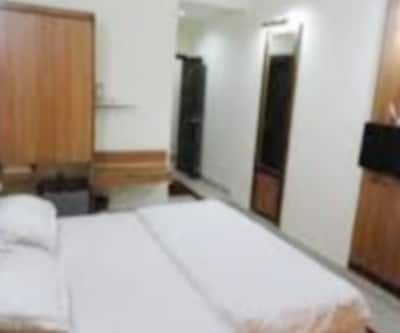 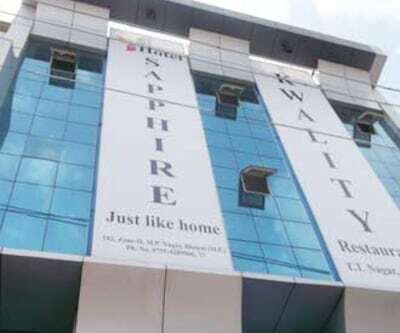 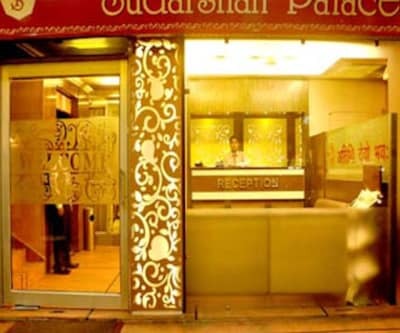 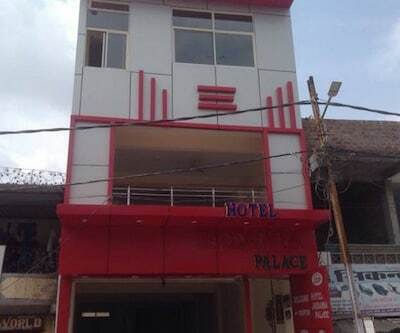 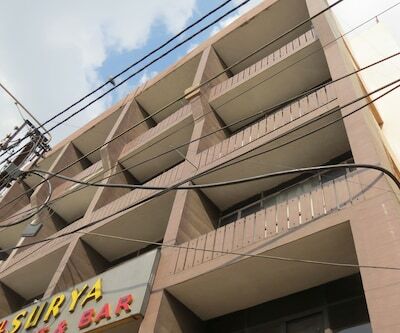 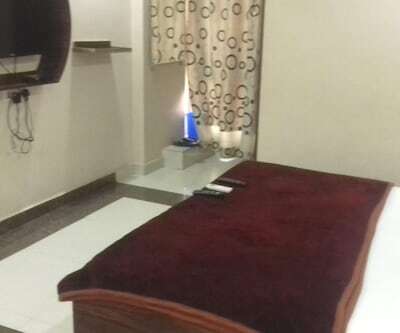 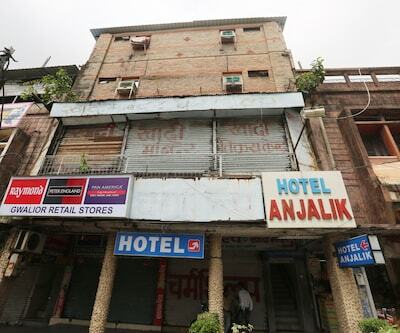 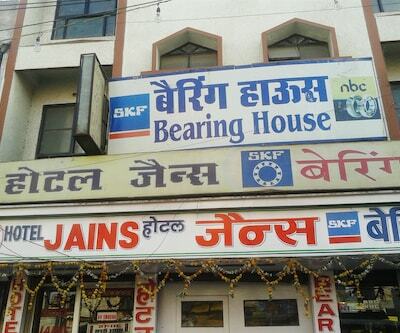 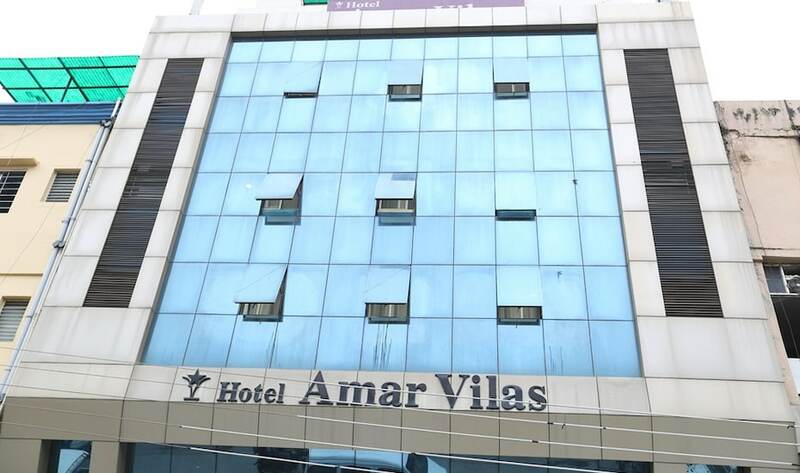 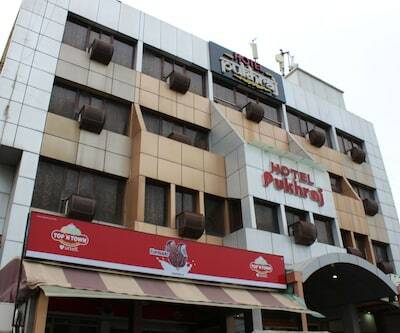 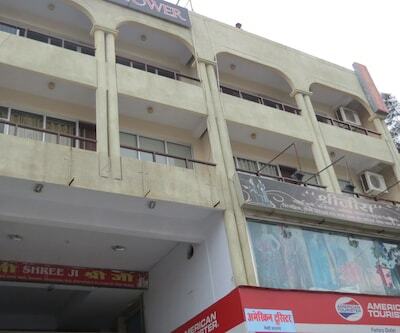 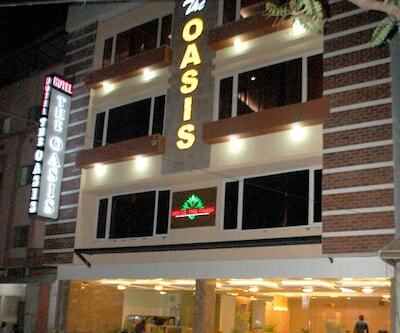 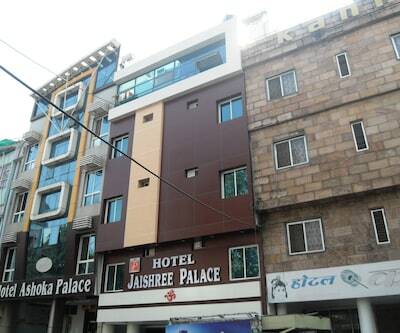 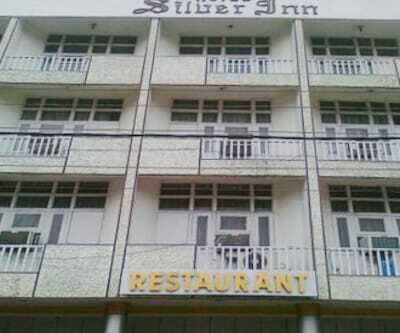 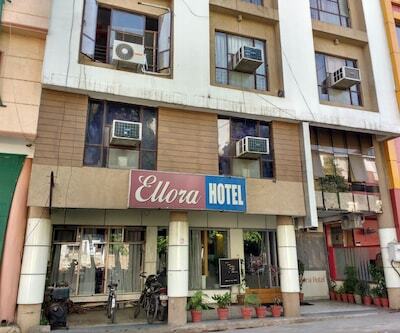 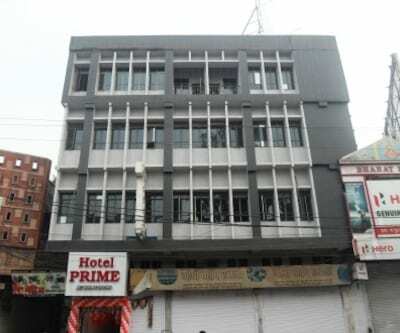 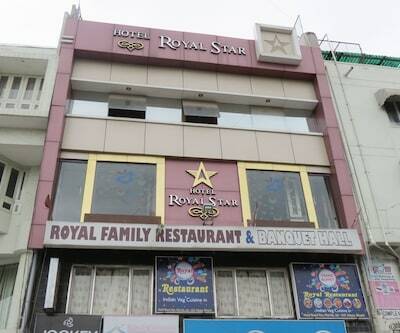 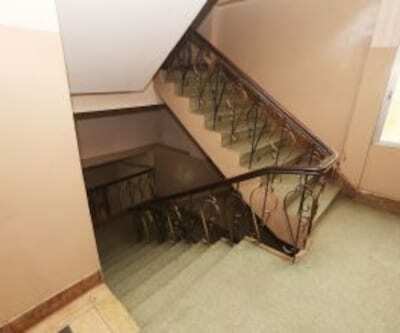 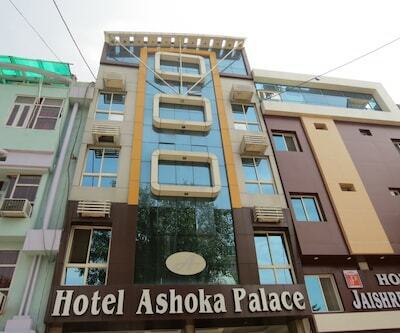 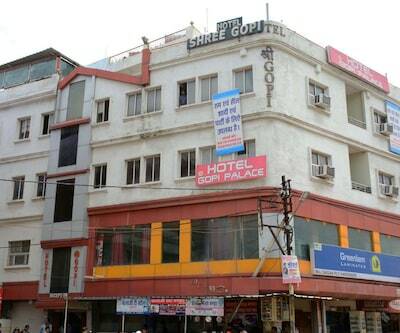 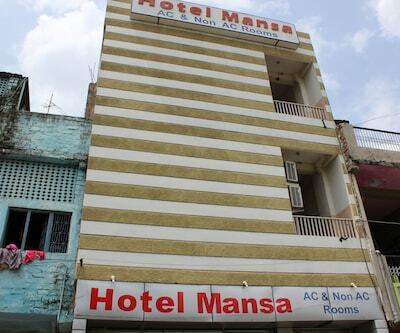 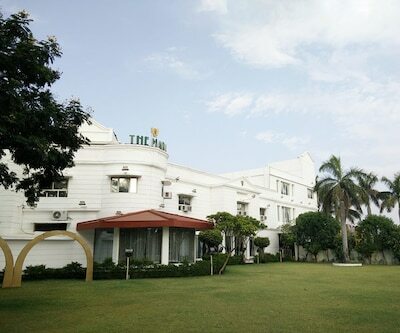 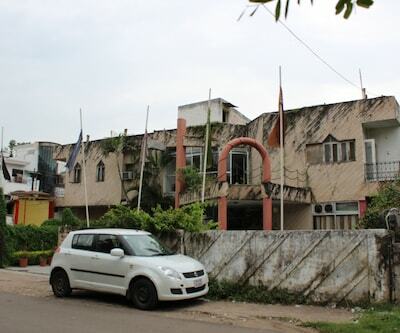 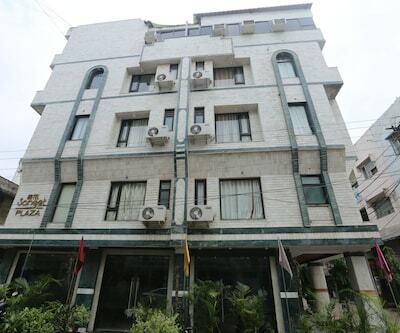 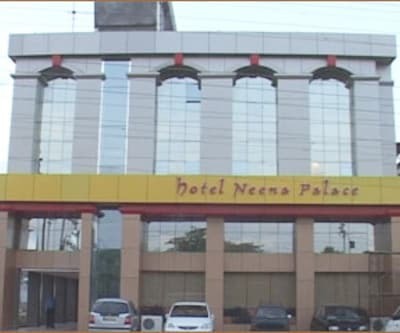 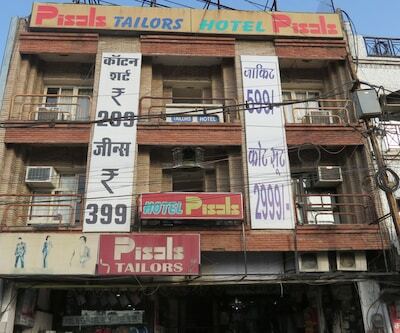 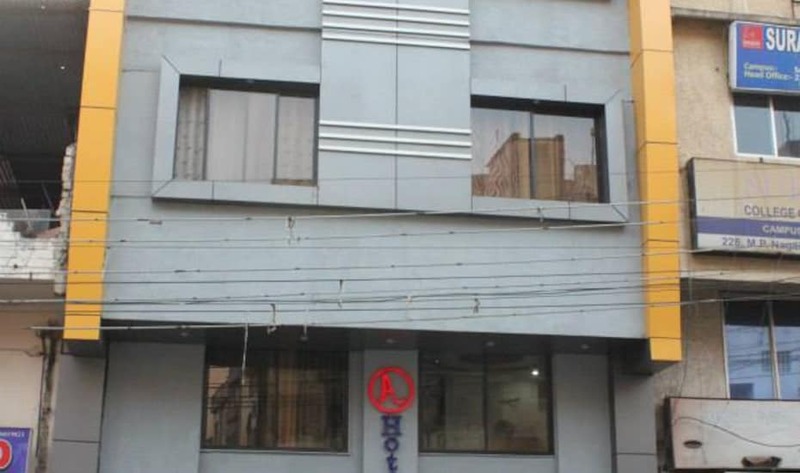 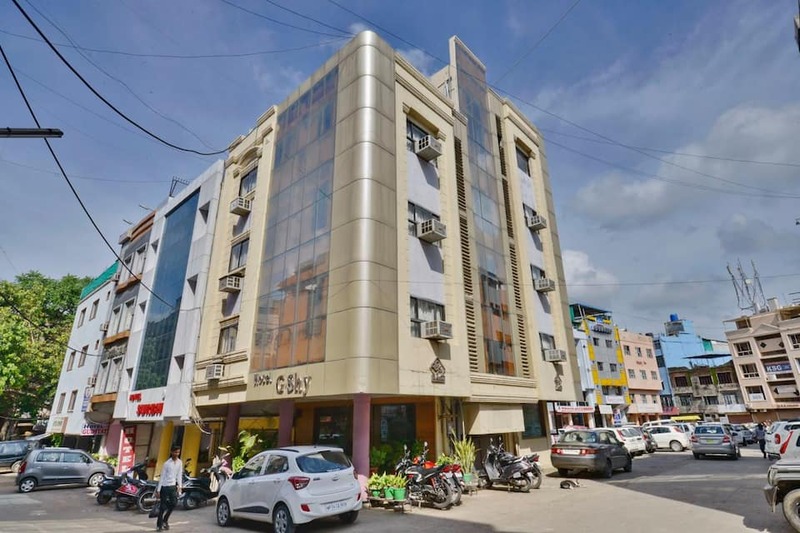 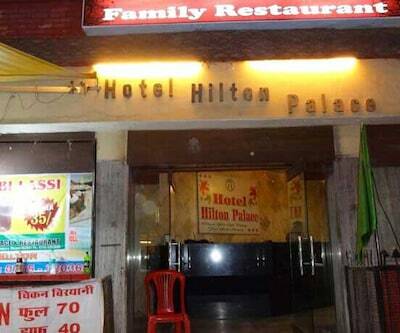 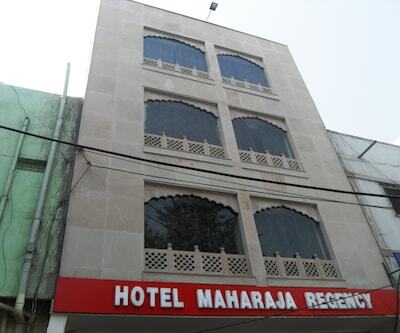 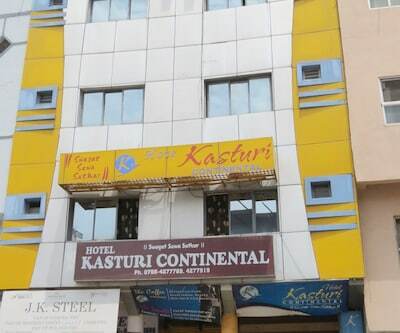 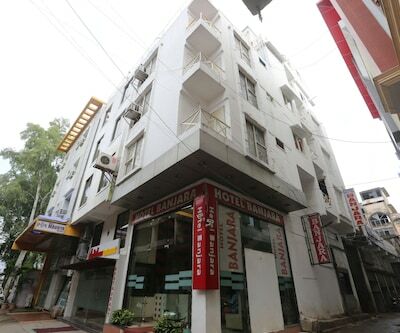 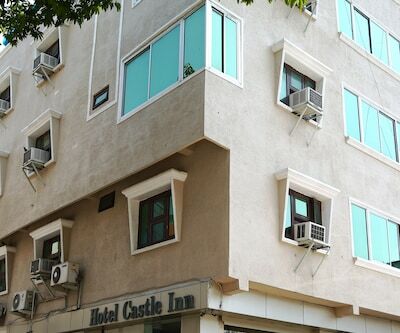 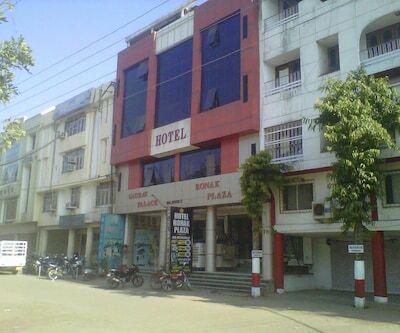 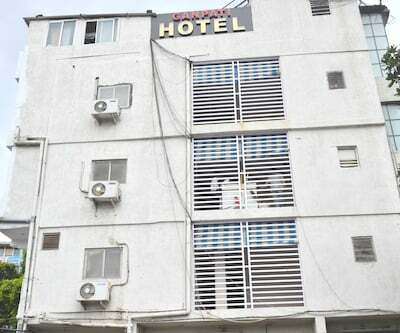 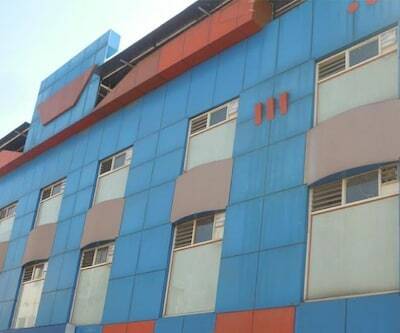 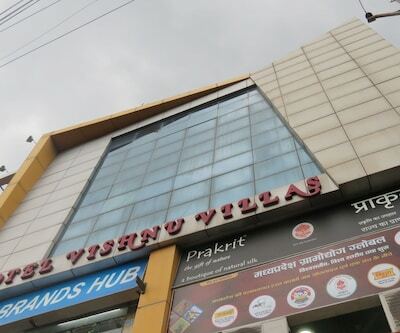 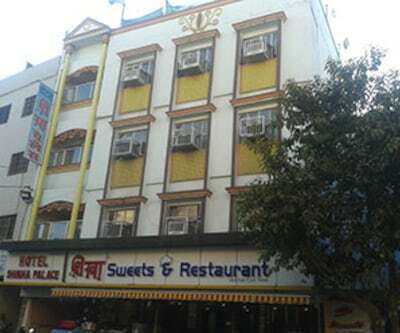 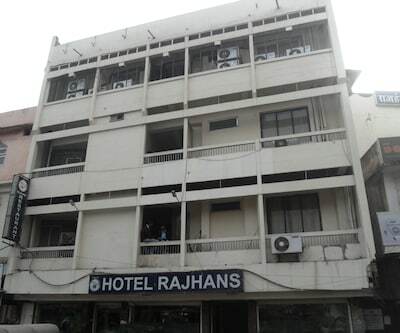 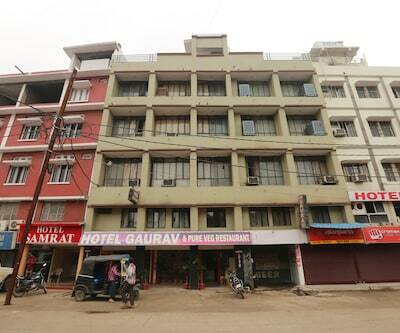 Sargam Cinema Bus Stop is within 1 km reach and Birla Mandir is 3 km from this hotel.There are 12 rooms spread over 3 floors in this hotel in Bhopal. 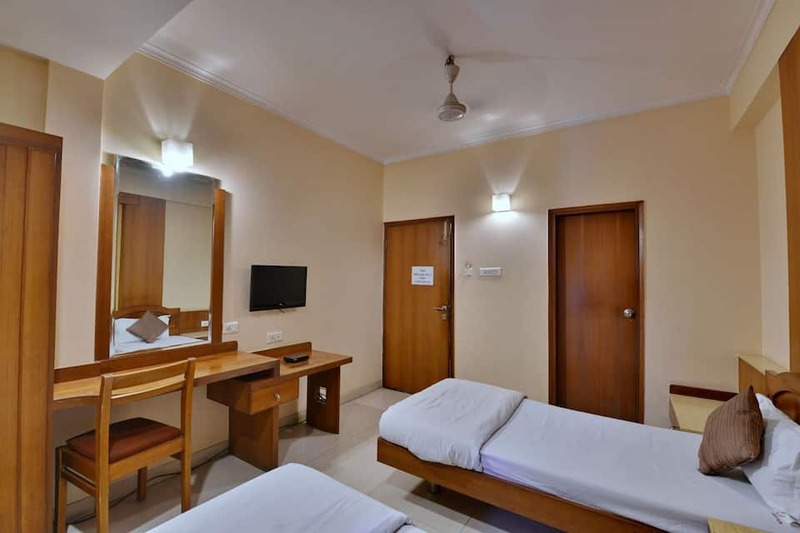 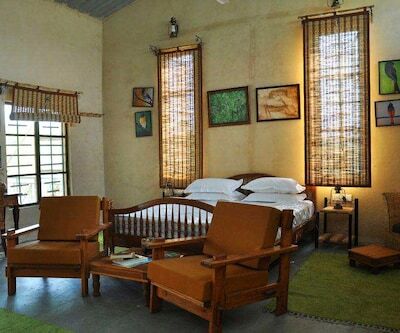 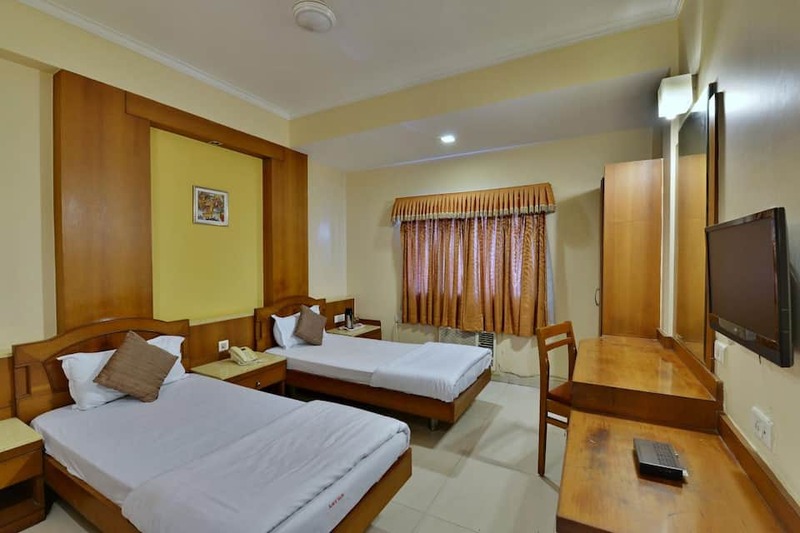 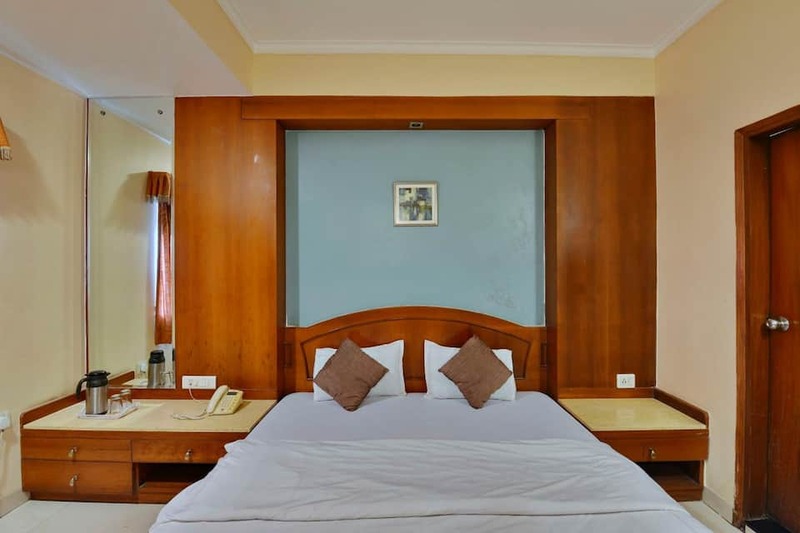 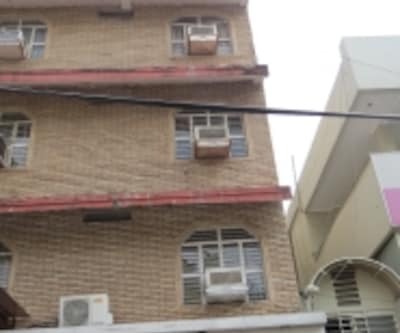 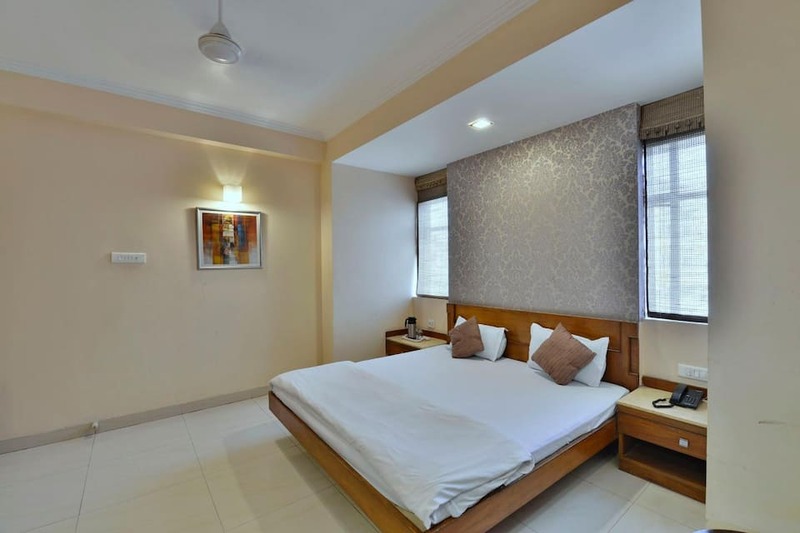 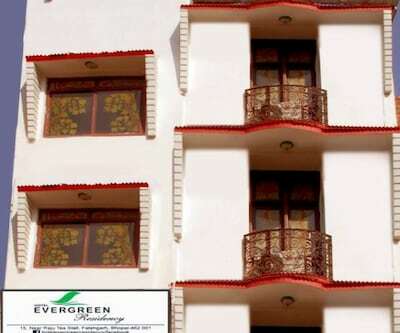 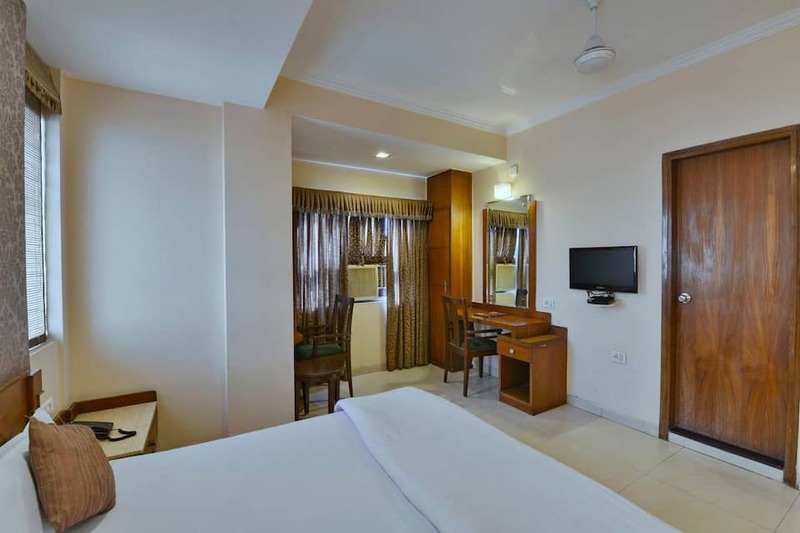 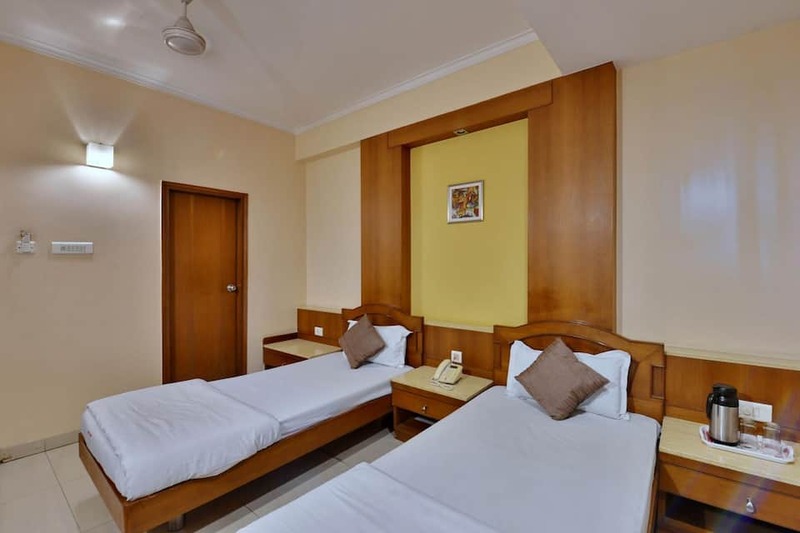 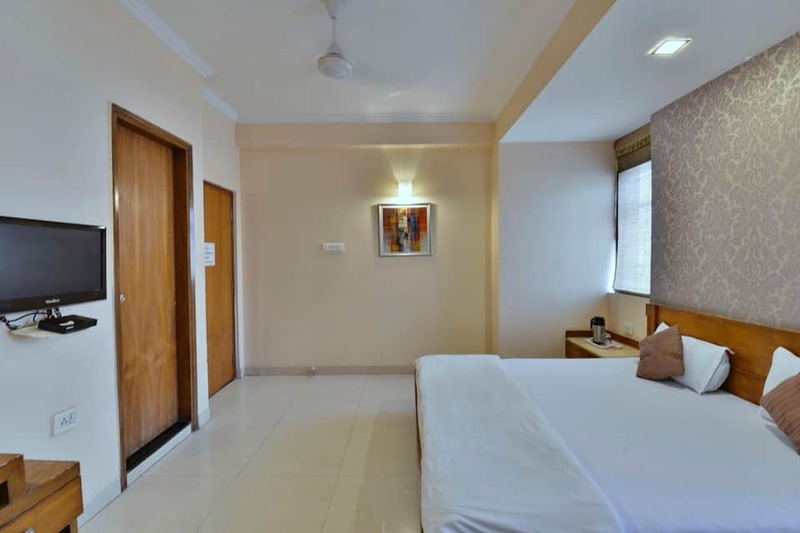 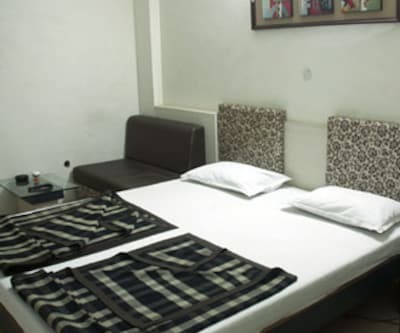 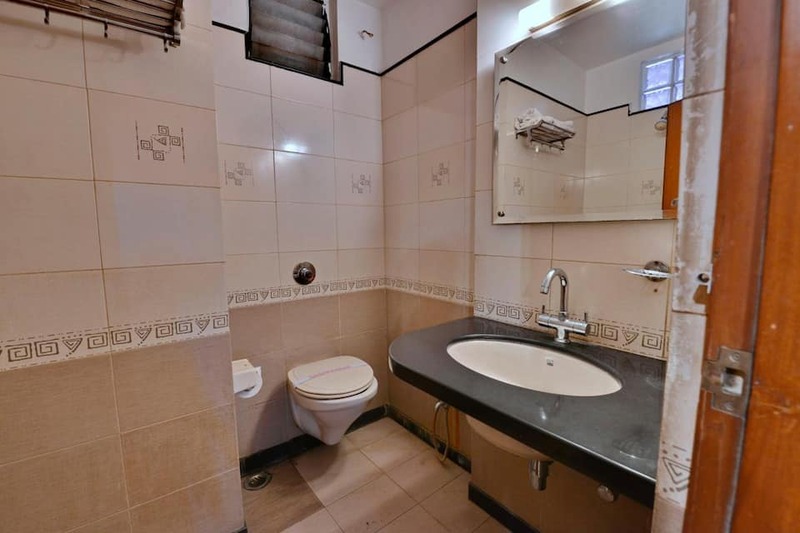 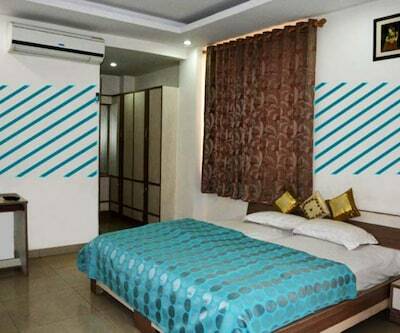 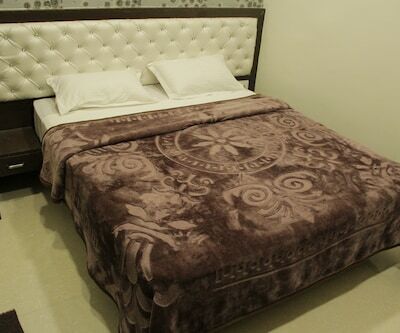 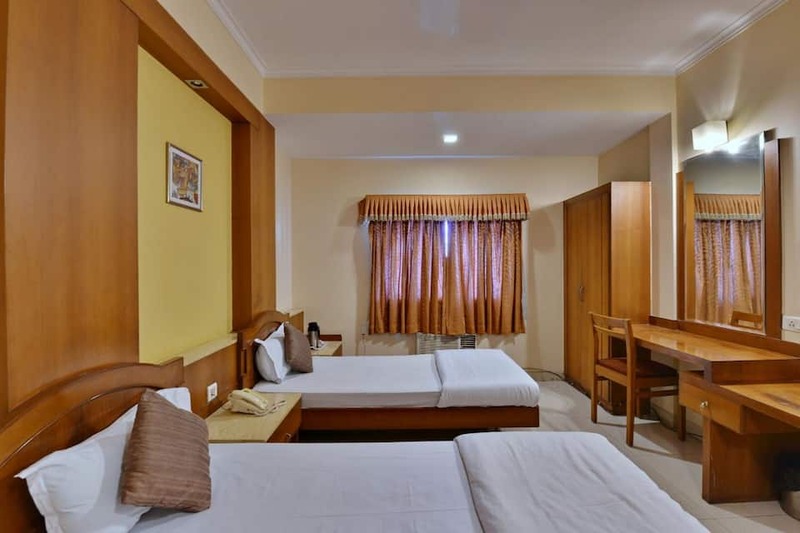 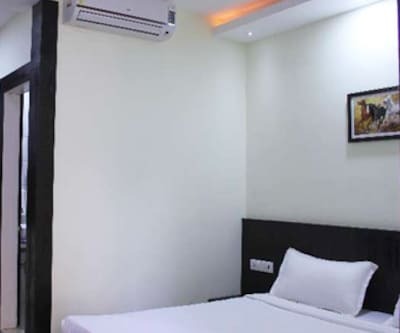 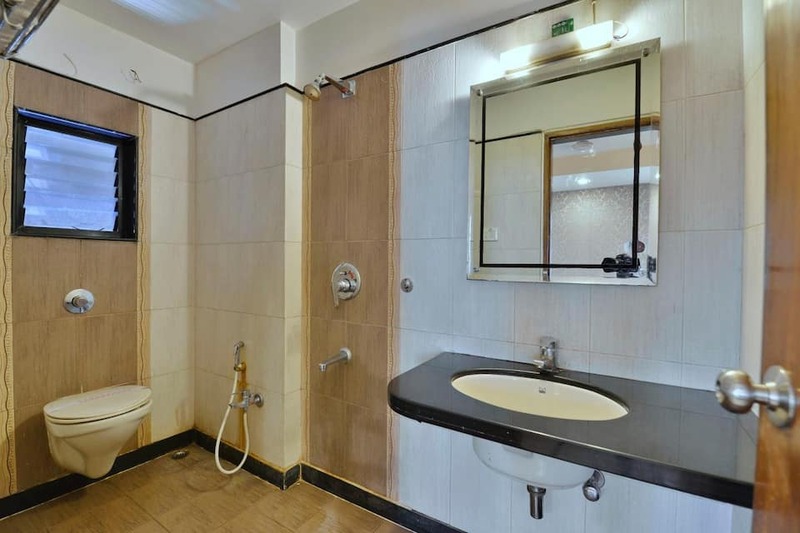 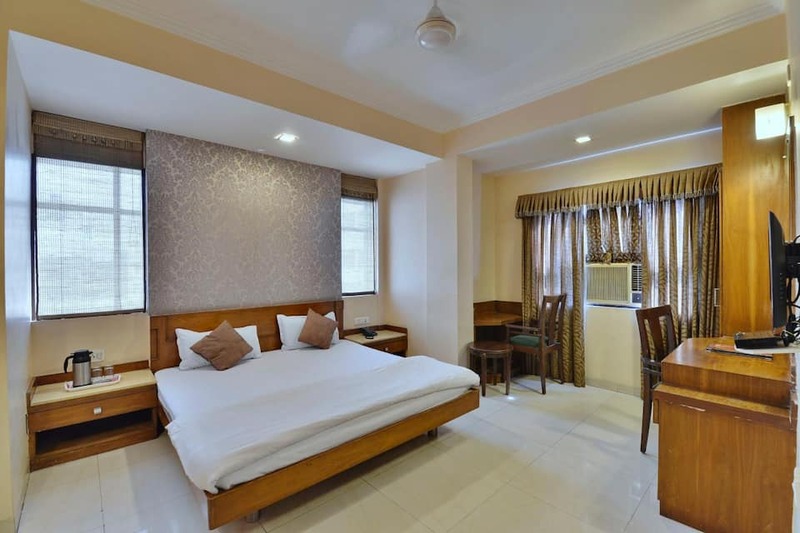 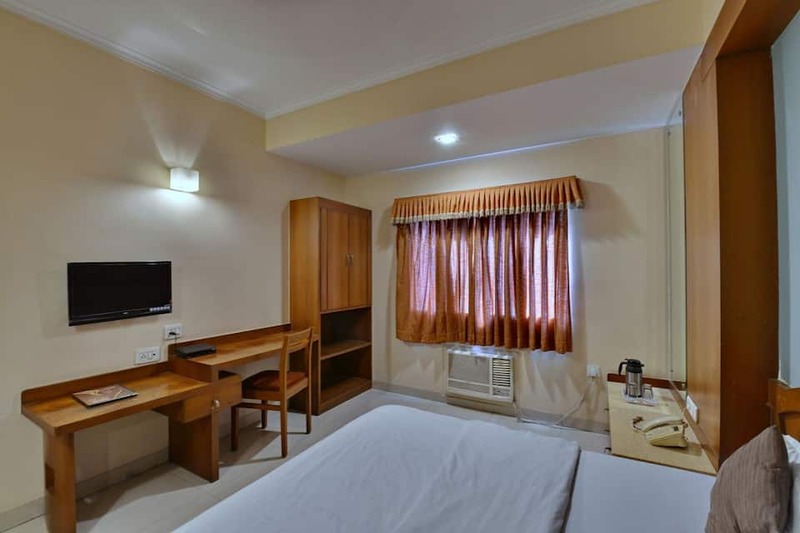 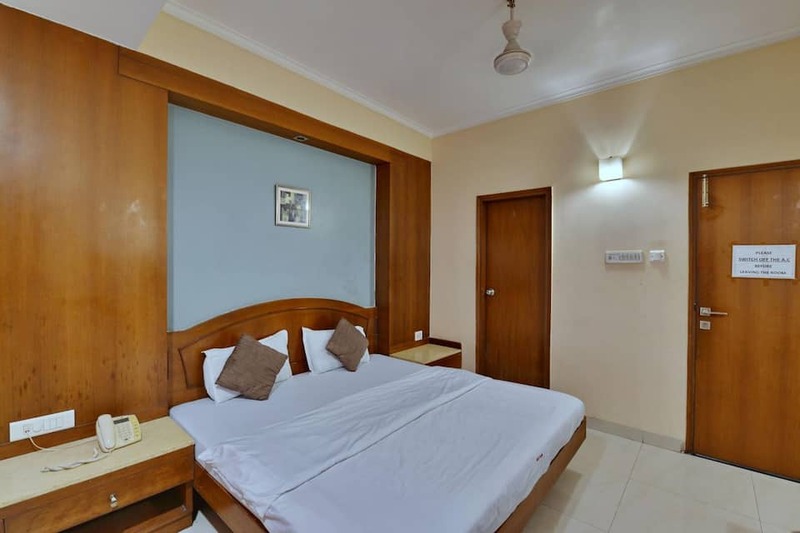 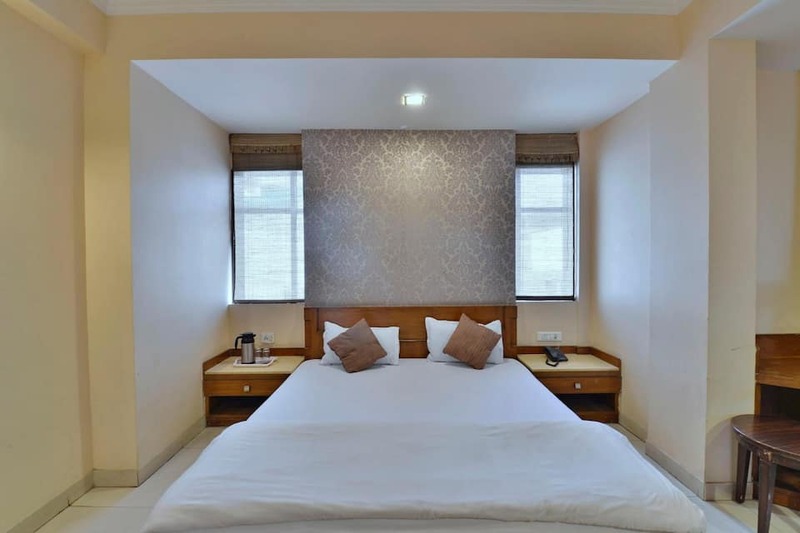 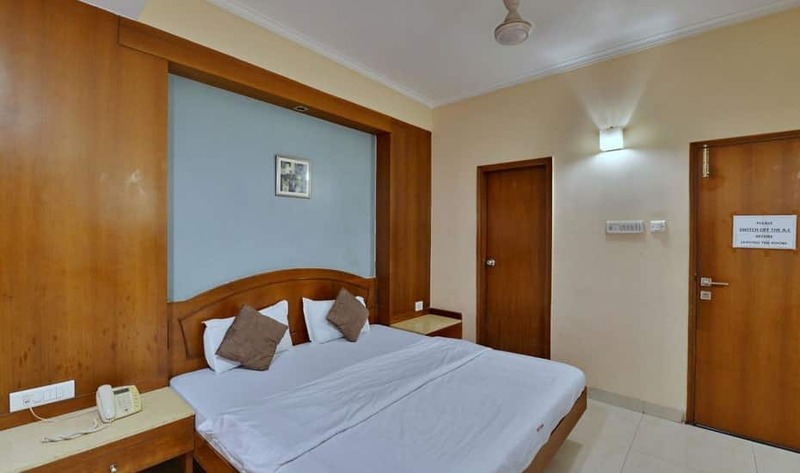 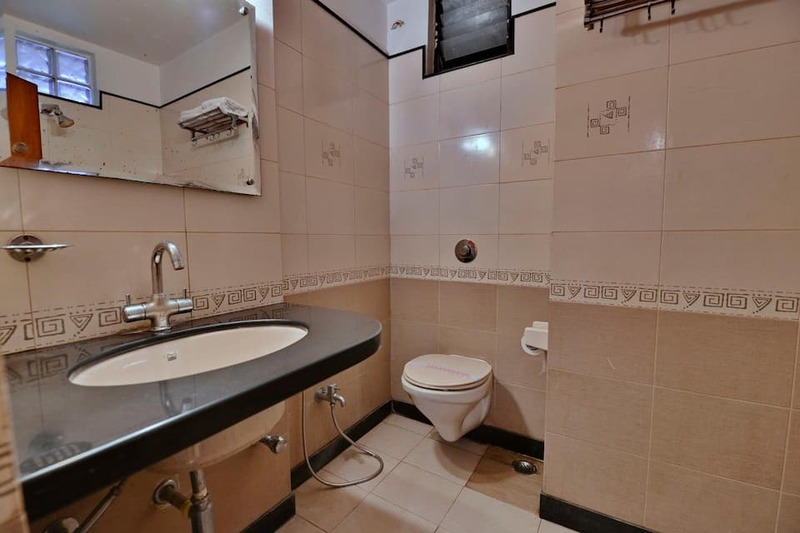 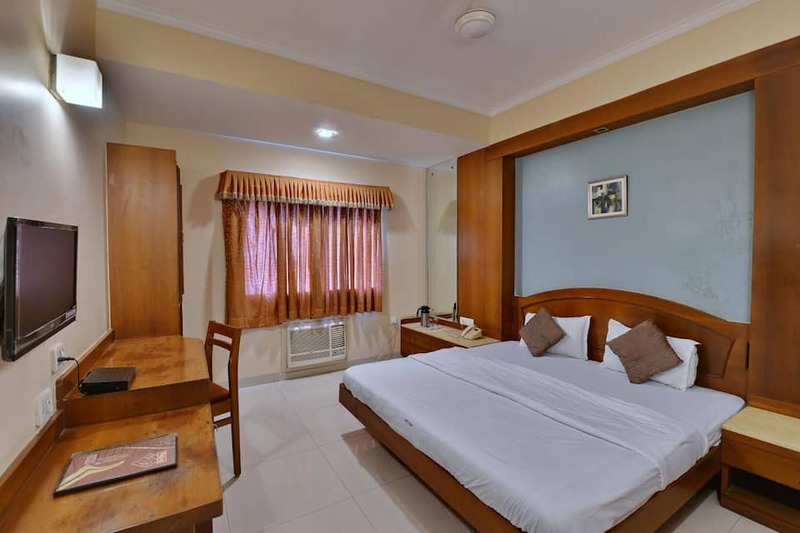 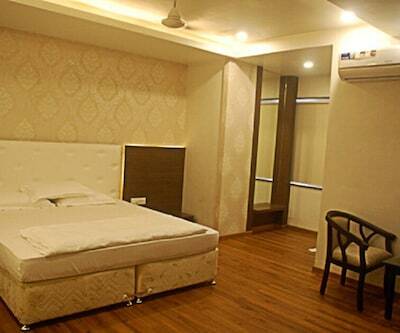 Room amenities include a tea/coffee maker, air-conditioner, television, attached bathroom with hot and cold water supply, bottled drinking water, wardrobe and a telephone.